Everybody loves a clean kitchen, there’s no doubting that. However, cleaning with store bought, industrial cleaners may not be attractive to everyone. Consumer cleaning products can be expensive and contain all kinds of nasty chemicals. 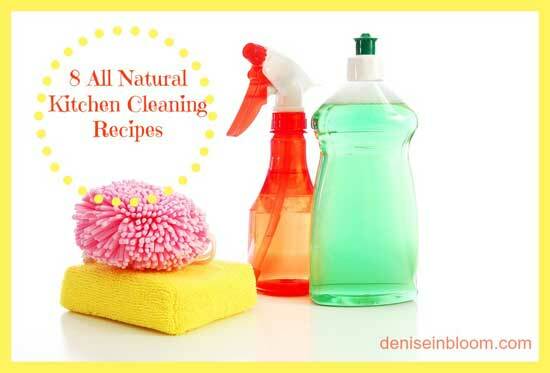 This post contains eight simple and all-natural cleaning solutions to make your kitchen clean, as well as eco-safe. Try these in your kitchen, you won’t be disappointed.